Draws from extensive, unequaled plumbing experience. Exudes friendly and professional demeanor. Delivers Mr. Rooter quality standards. Knows the price before he starts. 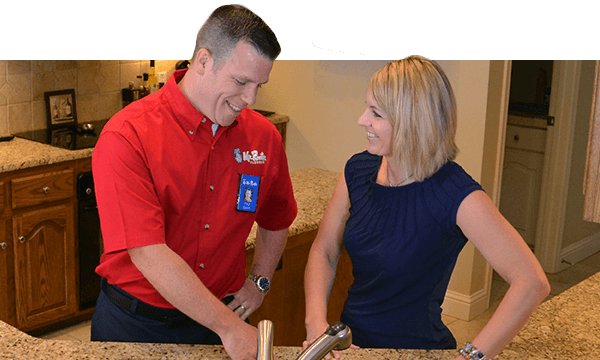 Residential, commercial, and emergency plumbing services from Mr. Rooter are available 24/7, and we never charge an overtime fee! Our professional drain cleaning fixes backups and prevents blocked pipes from needing major repairs. Ask about HydroScrub®, a safer drain cleaning alternative. Crushed pipes and root intrusion are major plumbing issues that could result in a mainline replacement. 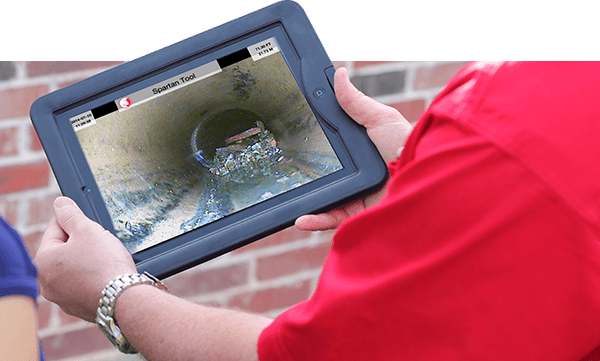 We specialize in sewer line repair, including the least obtrusive methods! Mr. Rooter Plumbing is available on Saturdays, Sundays, nights and holidays, at no additional charge. We’ll show you the problem – even if it’s underground - so you can make an informed decision. Mr. Rooter plumbers always explain what they are going to do - before any work starts. Our courteous plumbing professionals will rush to your home or business anytime you need us. We arrive on time, consult with you, work rapidly and efficiently, and we don’t leave a mess for you to clean up. Our repairs are done right the first time. It’s all part of our customer service-focused business philosophy!
" Everyone and everything about the experience with Mr. Rooter Plumbing went beyond my expectations. I would highly recommend this company to all of my family and friends. " " I called Mr. Rooter and was able to get them to come out immediately at no additional charge, and they quoted me a price. Larry was my plumber, and let me say that he was great! " " Eric (the technician) showed up early and was extremely courteous and professional. He also asked if I would like him to check for any other potential problems before leaving. He went beyond good service. " Let us diagnose and maintain your sewer system with a thorough plumbing inspection that includes checking all drains, a water meter reading, and a plumbing camera inspection complimentary with any service. Our plumbing checkup is designed to protect the long-term health of your pipes and plumbing system in order to save you from inconvenient or costly plumbing breakdowns. Using high-pressure, high-volume water jets, our HydroScrub method cleans pipes and clears them of clogs and debris. Restore your pipes to like-new condition more quickly and effectively than traditional pipe snaking. The best way to pinpoint the source of a clogged drain is also the least invasive. A plumbing camera inspection not only helps our plumbers identify the issue, but also prevents the need for a major plumbing repair in the future. Find out how Mr. Rooter supports Ronald McDonald House Charities. 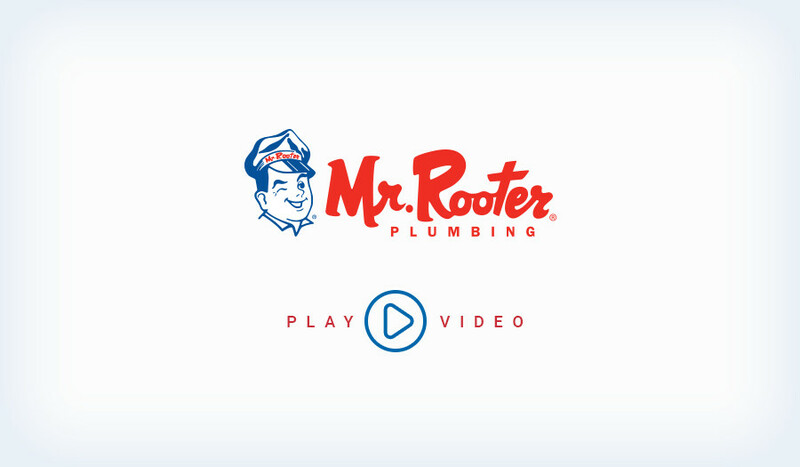 Mr. Rooter is a registered trademark of Mr. Rooter LLC. Copyright © 2019. Mr. Rooter, All Rights Reserved.